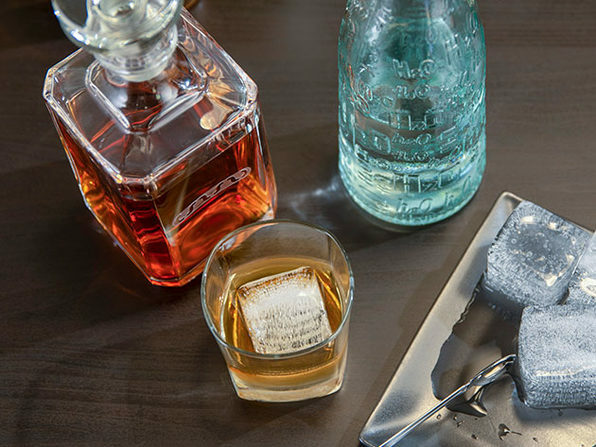 Regular ice cube trays work fine for some things, but the true beverage connoisseur needs a more sophisticated tray. 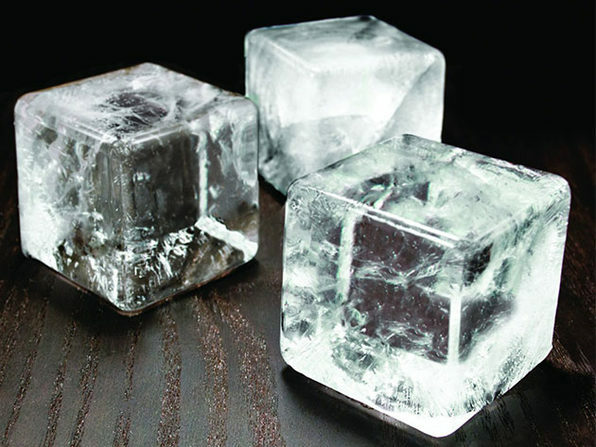 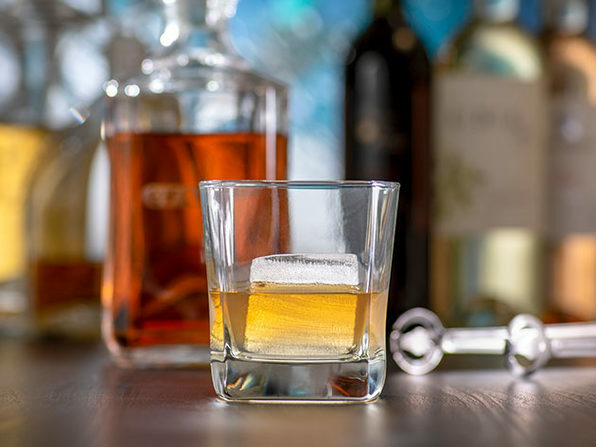 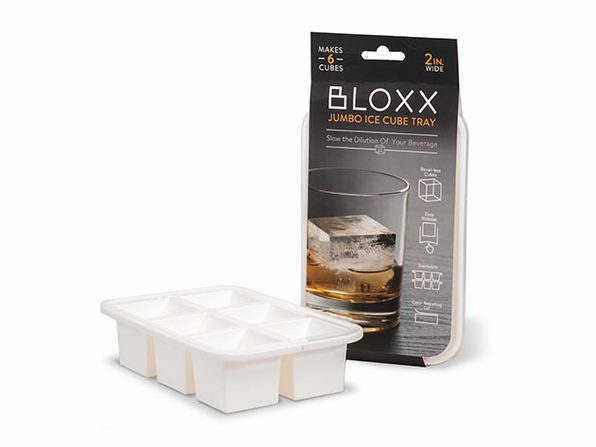 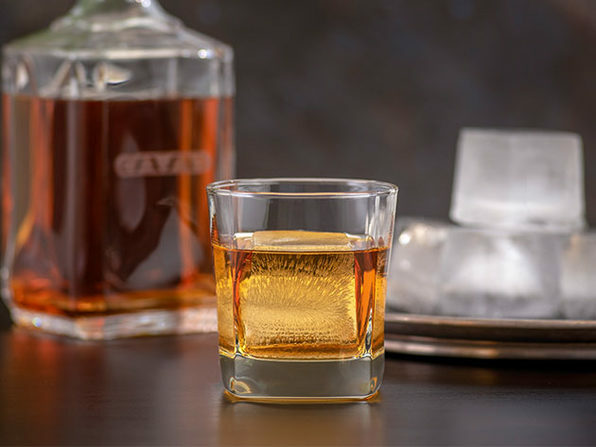 Bloxx makes makes six gigantic 2-inch ice blocks that are perfectly cubed with no bevels, keeping your drink cool while slowing down the rate of dilution. 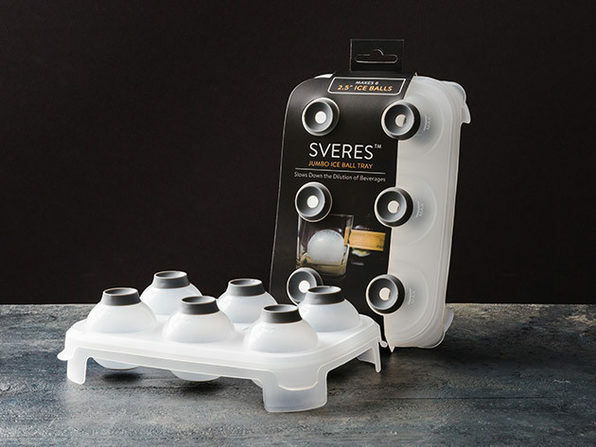 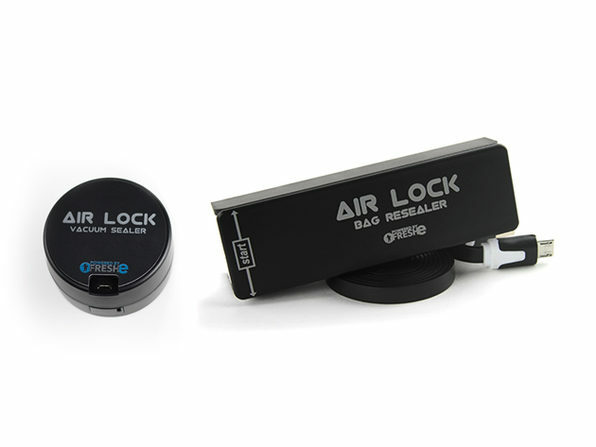 Its rigid frame keeps it steady as you fill and transport to the freezer, while the provided lid blocks out freezer odor during storage. 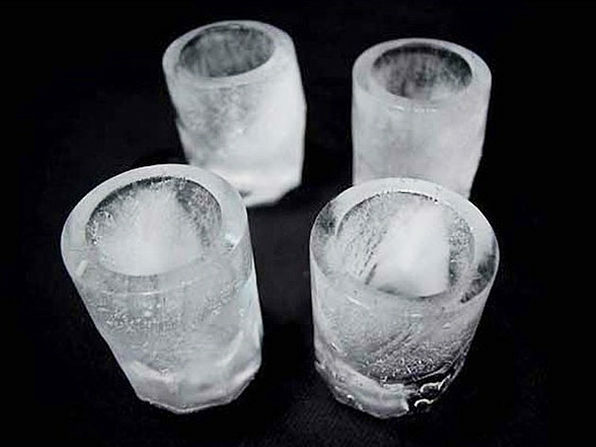 And, thanks to the EZ-release bottom, removing ice cubes is a breeze.